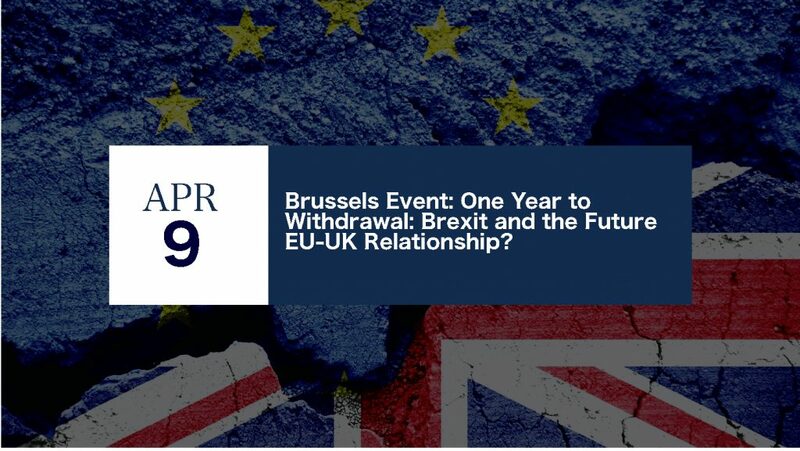 Brussels Event: One Year to Withdrawal: Brexit and the Future EU-UK Relationship? 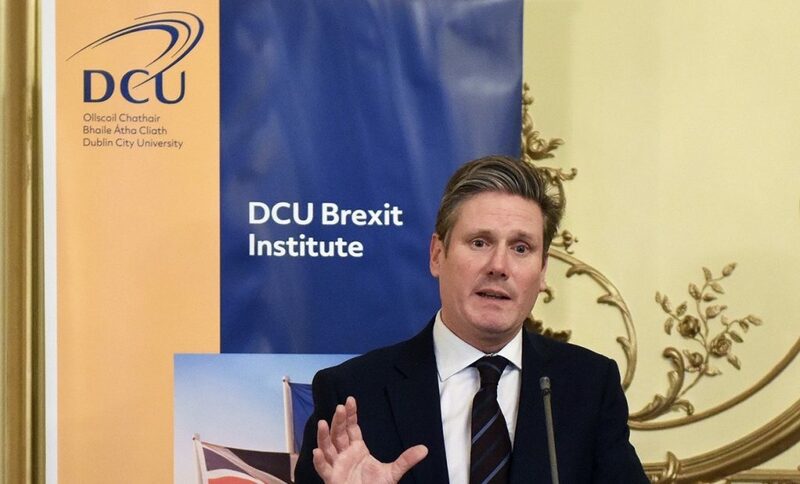 On February 15, 2018, the DCU Brexit Institute held an event on “Brexit, Climate and Energy Policy” organised in partnership with the Irish Environmental Protection Agency and the Political Studies Association of Ireland. The event was hosted by Arthur Cox. Enrico Letta spoke about Brexit being one of the most important challenges of our times, even though, as he reminded the audience, it is not as important in France and Italy as it is in Ireland. Before continuing, he gave warning that the topic is complicated and he cannot see a happy end of Brexit. The Union risks and will lose most in the area of energy and climate. In these topics the UK had a big leading role and therefore losing the UK is a loss for the EU.